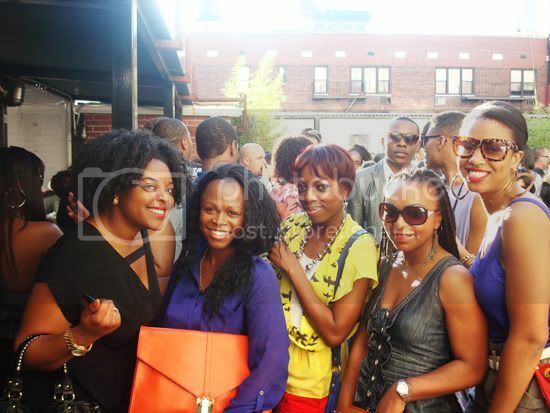 Summer is THE perfect time for gathering on a rooftop with Fab Chicks. Perfect weather...good people...great conversation! Oh and of course a drink or two. 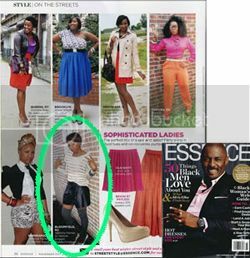 And check out Caprece and I as we bask in chunks of vibrant color. 'Tis the season for color-blocking. PS: Aren't we all loving the Tracee Ellis Ross a la Joan Clayton-esque oversized clutch she's carrying? Check here for the deets on that clutch-worthy bag. You all look so pretty. 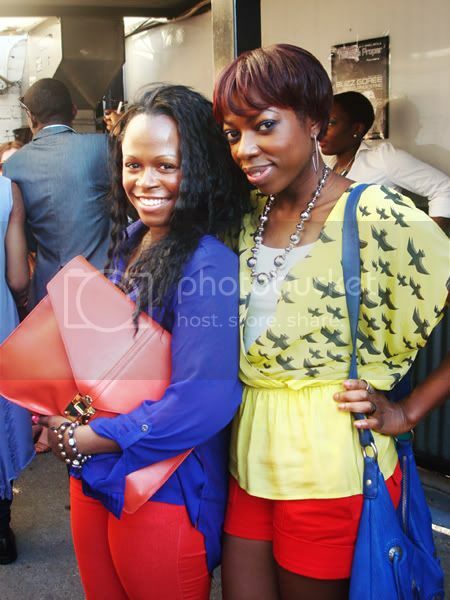 Lovely post - was at the event and definitely saw you all thanks to the colorblocking - love it! Now I'm off to buy that clutch :). Great blog, looking forward to reading more! So upset I wasn't able to attend since I knew I was going to see all my favorite BSB's. Miss you dolls! Love the clutch! Do you know where its from? Love your hair and your top.